Capstone Young Readers, 9781623702984, 32pp. 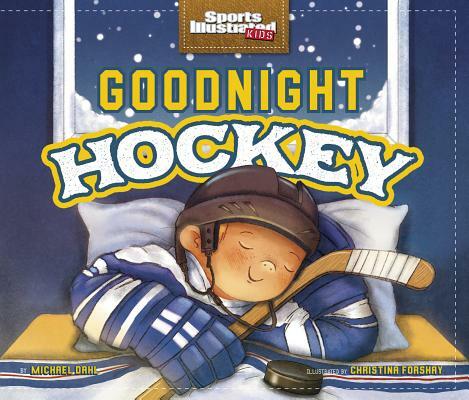 From the first puck drop to the final buzzer, Goodnight Hockey will have every hockey fan cheering. A perfect story for bedtime and budding sports fans.